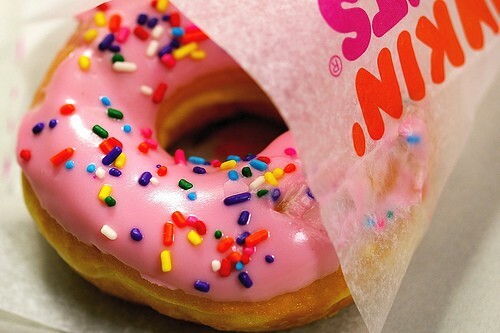 June 3 is National Donut Day! Stop to pick up your coffee at Dunkin Donuts on your way to work and get a free donut at participating Dunkin Donuts nationwide. Be sure to check with your local store to confirm participation; the store closest to me is participating. Yay! Dunkin Donuts treats guests to a free donut of choice with the purchase of any beverage on June 3, 2011. Read more details about this special promotion! 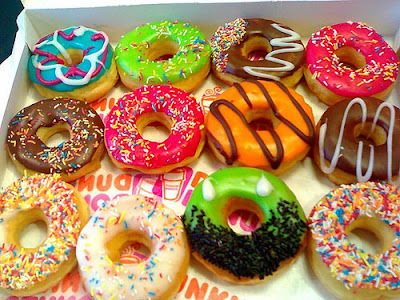 What kind of donut are you going to choose? thanks for sharing! I'll certainly be getting my free donut tomorrow! thanks, I'll definitely have to tell my brother - LOL!